Scrapsrific Rainbow Blanket is a cal which stills go on. A finest selection of squares combined to make a 32″ x 32″ (or bigger) blanket are made from leftover yarn. 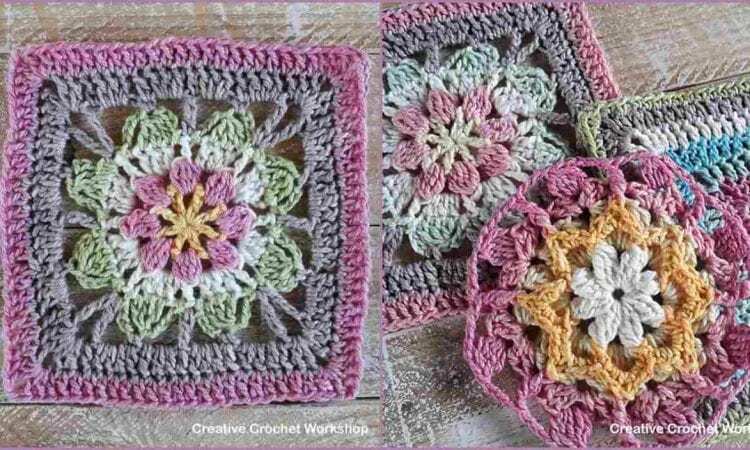 At the end, you not only get a stunning blanket, but you could add a few new squares to your crochet skills and use some yarn odds and ends to have more space to buy a new yarn 🙂 A link to a free pattern is at the end of the post.